Cuba is particularly vulnerable to increasingly powerful storms and hurricanes, and the overall effects of climate change. In this blog post by the Environmental Defense Fund, the author highlights three components of an effective strategy to build coastal resilience to these threats, as discussed in a recent seminar on climate finance and sustainable development held in Havana. These include green infrastructure and ecosystem-based solutions, data collection and evaluation, and involving communities in resilience efforts. 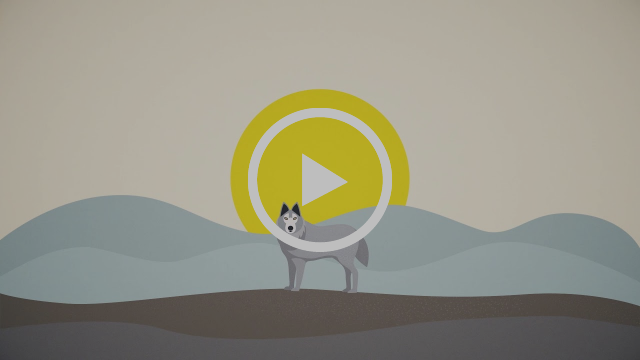 An animated video from Natural Climate Solutions, a new website launched on 2 April 2019, highlights how living systems can reduce the likelihood of climate catastrophe, irreversible biodiversity loss and minimize the impacts of natural hazards, when allowed to recover. Natural Climate Solutions are calling on the UN Convention on Biological Diversity, the UN Framework Convention on Climate Change, governments and NGOs to put Natural Climate Solutions at the heart of their policies. Prominent climate scientists and activists wrote an open letter in The Guardian, highlighting how ecosystems have been overlooked as a solution to addressing climate risks and ecological breakdown. A nature-based approach combined with large-scale decarbonization of industrial economies, they argue, is key to maintaining global warming below 1.5°C. "What I love about natural climate solutions is that we should be doing all these things anyway. Instead of making painful choices and deploying miserable means to a desirable end, we can defend ourselves from disaster by enhancing our world of wonders." said George Monbiot, journalist and co-author of the open letter, in a related opinion piece. According to a new paper from Environmental Science & Policy, over 70% of disaster-related deaths in the period 2005-2014 occurred in mountainous regions. The authors propose that integrating Eco-DRR with community-based DRR (CB-DRR) will help address the increasing vulnerabilities of mountain people and ecosystems to disasters. The GLF Kyoto 2019 will focus on how climate change can be tackled from improved landscape approaches. Experts from science, business, policy, international development and more will join the Forum in person and online from around the world, to highlight how sustainable landscapes are one of the keys to climate mitigation and adaptation. More information on how to participate (in person or remotely) here.